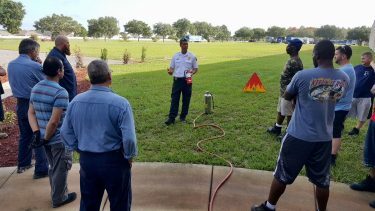 The Fire Prevention Division conducts fire and life safety inspections on an annual basis, beginning October 1st of each year. 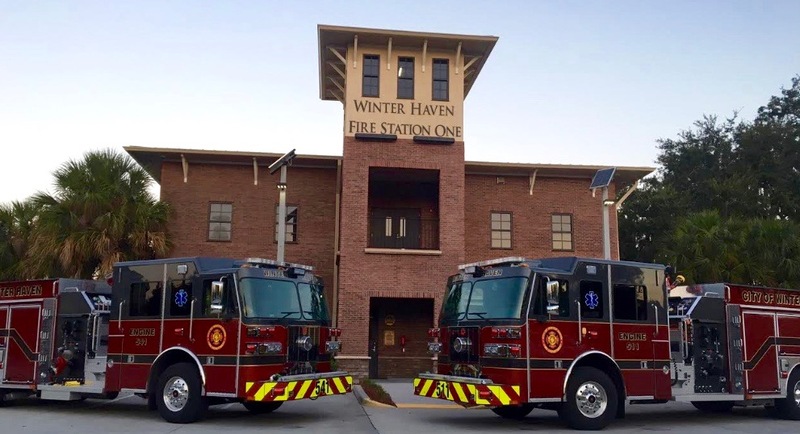 The City of Winter Haven operates in accordance with Rule 69A-60.007 of the Florida Administrative Code, State Statute 633.025 and the National Fire Protection Association NFPA 1 and NFPA 101 Life Safety Code. The inspection process is intended to assist proprietors and property owners in preventing potential loss from fire and other safety risks by identifying and informing the occupants of what is needed to comply with Fire Prevention Code requirements. The initial inspection is at no charge to the property or business owner and will be conducted at a reasonable time while the business is open. The Fire Prevention Bureau can be contacted at (863) 291-5692 to schedule an inspection during normal business hours. The Winter Haven Fire Department Investigators perform all the fire investigations of unknown origin or suspicious in nature fires. All of the department investigators are firefighters, state certified investigators, and sworn police officers with arresting powers. If you have information on a arson and want to remain anonymous you can contact the Fire Marshall at (863) 291-5693. If you have information regarding an arson or explosive device incident anywhere in the state of Florida, you can submit an anonymous tip through this website online tip form. You can now order KNOX® boxes and locks directly from the KNOX® website. Please select Winter Haven Fire Department as your local department when ordering. KNOX-BOX® is used for most commercial applications including businesses, schools, government and public buildings, community associations and apartment complexes. 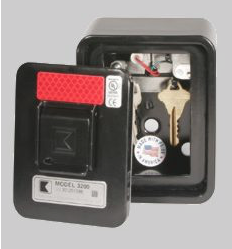 The 3200 Series KNOX-BOX holds keys, access cards and other small items necessary for emergency access. 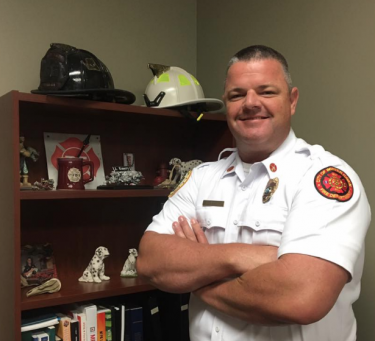 Site plans, construction plans, and fire system plans are reviewed in accordance with the current adopted version of the Florida Fire Prevention Code, adopted NFPA Codes, and the City of Winter Haven Municipal Code Chapter 6. Sec. 6-4.-Design standards for fire water flow requirements, fire hydrant location and spacing for water systems. 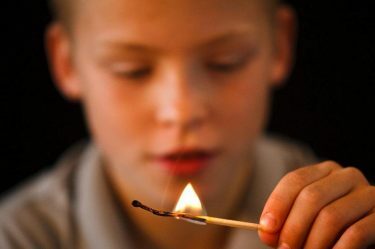 This course covers the dangers of fire, consequences of fire play, and how fire can be used as a tool as well as fire safety for the entire family.